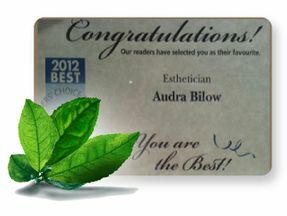 At Audra’s Image & Wellness Day Spa in Kamloops, we proudly offer a wide range of esthetic and body treatment services including massages, waxing and manicures. If you’re looking for a full day of relaxation and rejuvenation, we also offer spa day packages, taking care of everything from moisturizing your skin to purging any toxins from your body. 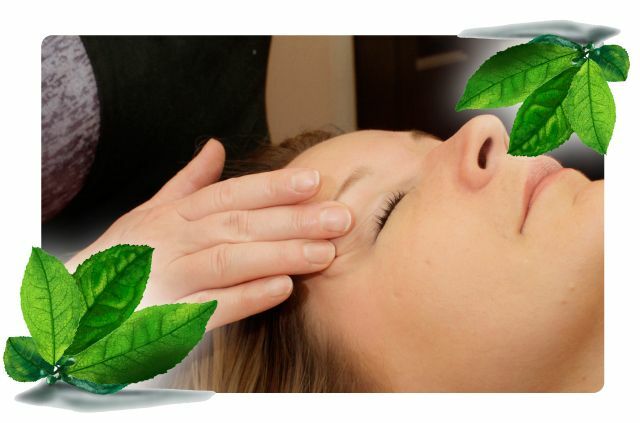 We also stock a range of Australian tea tree wax products to rejuvenate your skin and give it a healthy glow.